Join us! 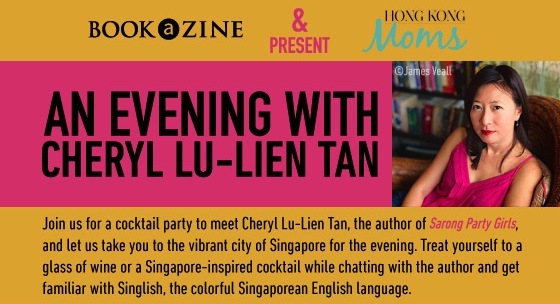 Hong Kong Moms has partnered up with our beloved Bookazine for a fabulous opportunity to talk novels, party girls and Singlish with author Cheryl Lu-Tien. 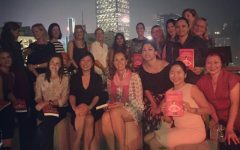 Plus, have a cocktail or two and check out Hong Kong hotspot Cé La Vi! 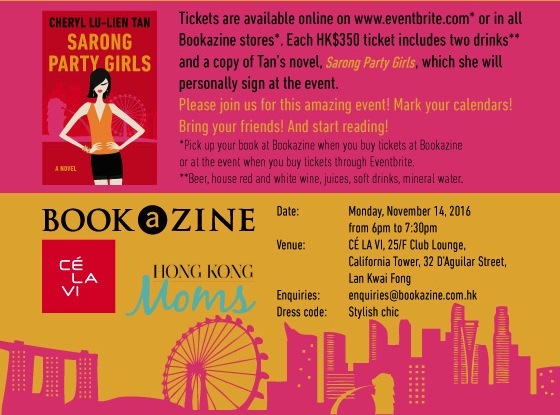 Tickets include a copy of Sarong Party Girls, which you can have signed at the event. 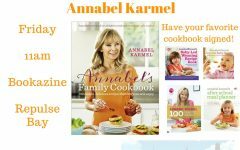 And if you haven’t read the book yet, pick up your copy ahead of time and start reading! Extra books will also be available for purchase (think holiday gifts). 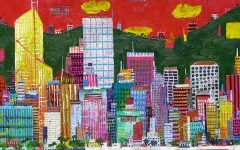 Click here and buy your tickets now! We hope to see you on November 14th! 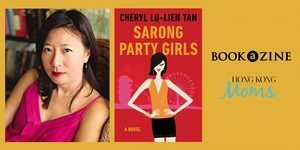 Get to know author Cheryl Lu-Lien Tan and the Sarong Party Girls — read the Hong Kong Moms interview!